Trichophobia: Fear of loose hairs : If there's a hair in your soup you're fine, but if you see them everywhere, you might be suffering Trichophobia. 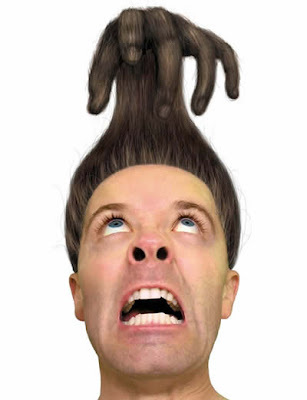 From Greek Thrix (hair) and phobia (fear), it's the morbid disgust or fear caused by the sight of loose hairs on clothing or elsewhere. 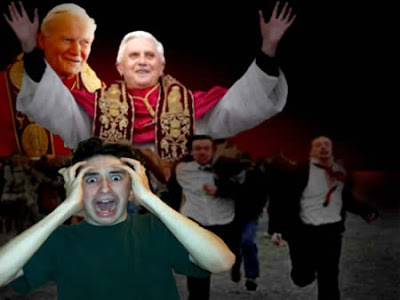 Papaphobia: Fear of the Pope : Regarded as one of the most benevolent and wonderful individuals in the world, millions flock to him, hoping for his blessing... except for those who suffer "Papaphobia": an abnormal or persistent pathological fear of the pope or the papacy. Symptoms can include shortness of breath, rapid breathing, irregular heartbeat, sweating, nausea, and overall feelings of dread. And it might not be only about the pope himself; a person with papaphobia may also be fearful of the Roman Catholic Church, so keep that popemobil away from them! 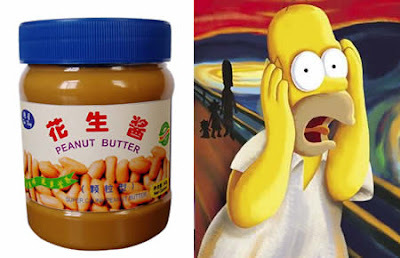 Arachibutyrophobia: Fear of peanut butter sticking to the roof of the mouth : Say what? You heard it. Eating a peanut butter sandwich is challenging for people with aracibutyrophobia, as they will freak out if the butter sticks to their mouth. 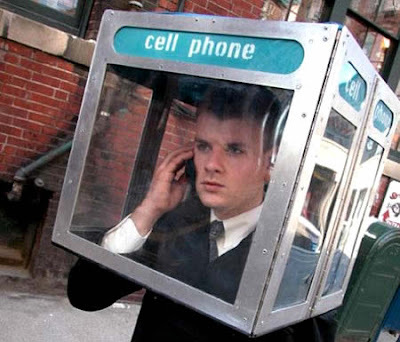 Nomophobia: Fear of being out of mobile phone contact : How do you feel when your phone has no network coverage? Can you turn off your mobile for a whole day? Whether you have run out of credit or battery, lose your phone or are in an area with no reception, being phoneless can bring on a panicky symptom in our 24/7 culture, described as "Nomophobia". Ephebiphobia: Fear of teenagers : First coined as the "fear and loathing of teenagers," today the phenomenon is recognized as the "inaccurate, exaggerated and sensational characterization of young people" in a variety of settings around the world. Sociologist Ray Oldenburg has attributed the generation gap and the "increasing segregation of youth from adults in American society" to "adult estrangement and fear of youth." Fear of youth and their rejection is often disguised in a permissive attitude toward them. 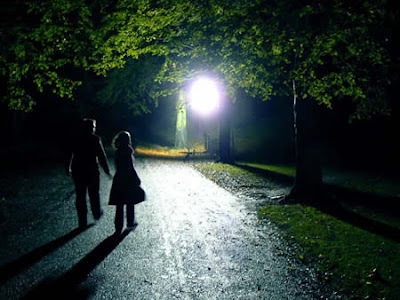 Scopophobia: Fear of being looked at : Feeling an intense and irrational fear of being looked at or stared at, Scopophobics tend to avoid large public places such as shopping malls and other large gatherings of people. Even simple tasks like driving a car can be very difficult, as the sufferer will experience an acute sense of fear and uneasiness as they irrationally perceive others are staring at them, either from the cars beside them, or from the cars in front or back of them in their rear-view mirrors. 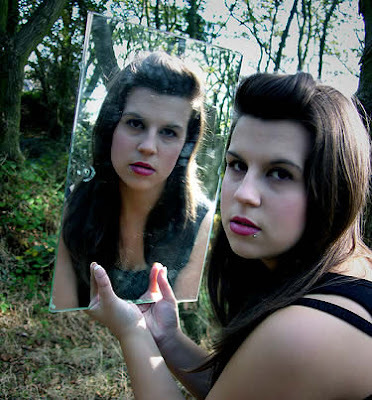 Spectrophobia: Fear of mirrors : This kind of specific phobia involves a morbid fear of mirrors and the dread of seeing one's own reflection. Psychoanalyst Sandor Ferenczi attributed it in one case to two main causes: fear of self-knowledge and flight from exhibitionism. Phagophobia: Fear of swallowing : In milder cases a phagophobe eats only soft and liquid foods, and its fear is expressed in various swallowing complaints without any apparent physical reason detectable by physical inspection and laboratory analyses. Phagophobia may lead to (and be confused with) fear of eating, and the subsequent malnutrition and weight loss. Vomitophobia: Fear of vomiting : Vomitophobia is the irrational fear of vomiting, being around others who are vomiting, and/or the vomit itself. 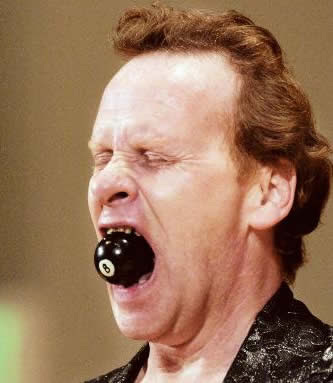 In worst case scenarios, people with this particular phobia tend to avoid eating out, socializing and going to parties. They may hardly eat at all and that's why many are often diagnosed as anorexic, but not bulimic as this illness involves being overweight or at a healthy weight. Triskaidekaphobia: Fear of the number 13 : One of the most common fears, but still senseless, even Adolf Hitler was triskaidekaphobic. 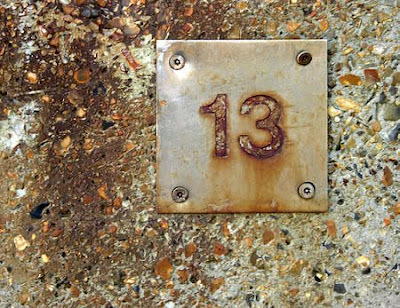 There a specific fear of Friday the 13th as well, called paraskavedekatriaphobia. Tetraphobia is the fear of the number 4, more popular in China, Japan, and Korea.